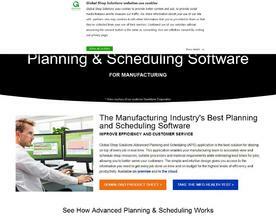 Online Scheduling Software will improve your businesses efficiency and help to reduce costs. By using scheduling software, users can store and manage all their schedules in one location, with reminders and follow-up features built in. Because the software is online and stored in the Cloud, Scheduling Software lets you and others access schedules on any device.